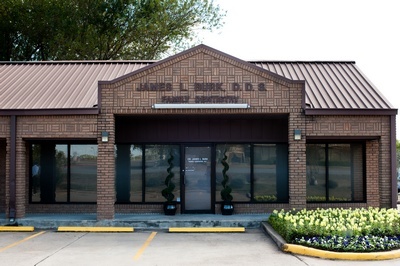 Dr. Burk graduated from the University of Texas Health Science Center in San Antonio in 1992. 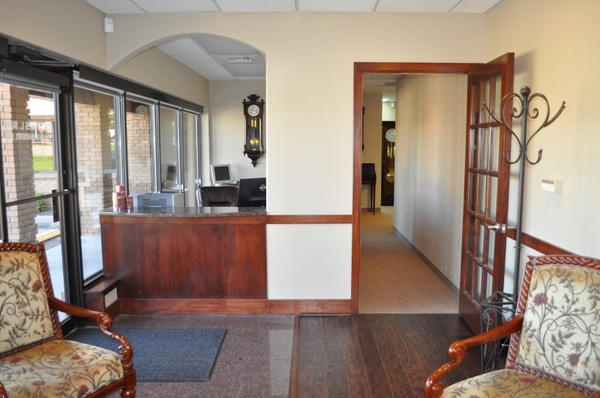 Our office opened in 1998 at 15307 FM 1825, Pflugerville, Texas. 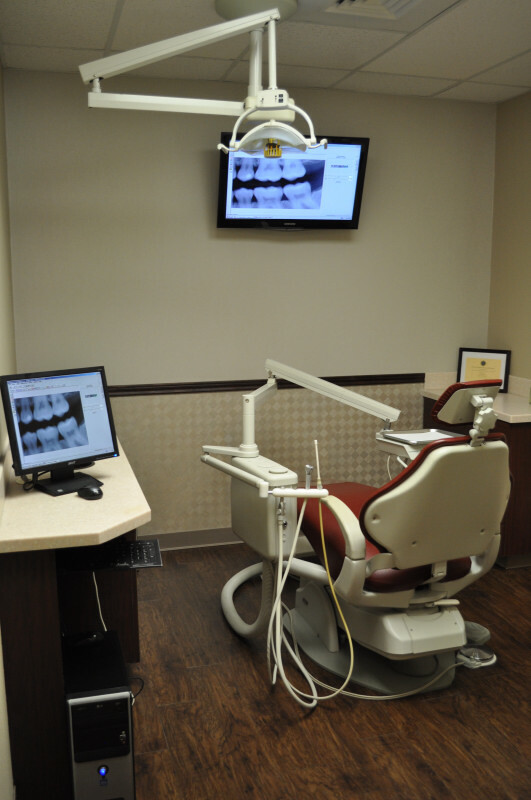 Our treatment rooms are equipped with digital x-rays and televisions for your viewing pleasure.